If there’s one thing entrepreneurs have in common is there’s always more to do than time to do it. 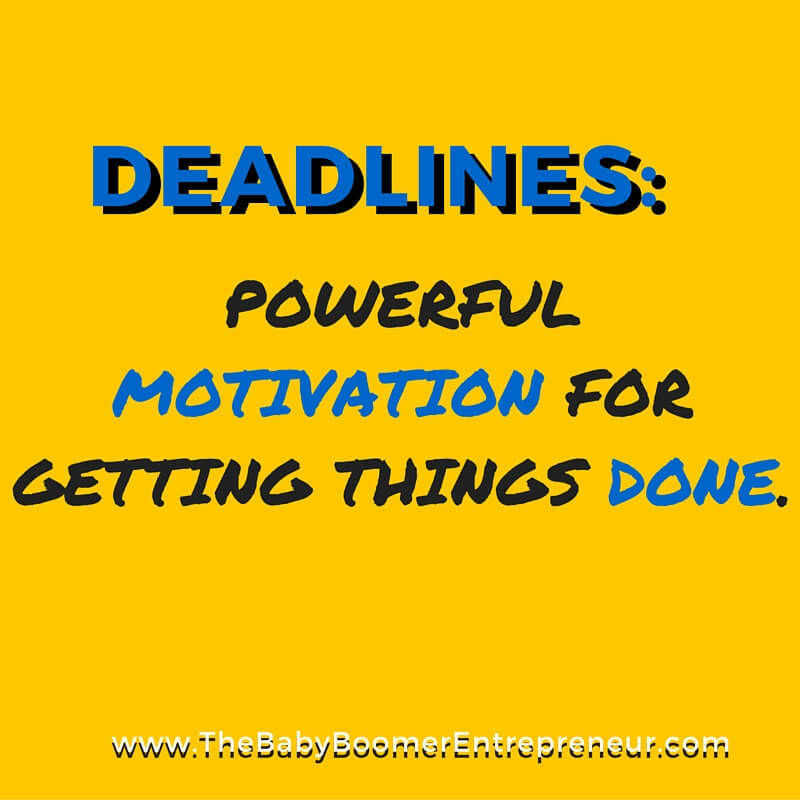 However, there are some ways to ensure you get more done. First, understand your motivation. Are you trying to avoid something unpleasant that will happen if you don’t complete your task or are you aiming for something pleasant that will happen if you do? The stick can be a powerful motivator in the short term, but the carrot works better in the long term. 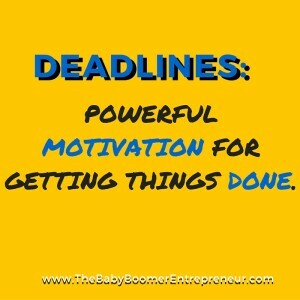 Once you have your motivation in place, deadlines can help you stay focused. Remember, your task will fill the time allotted. Think about how much you accomplish they day before you leave for vacation. Setting mini-deadlines for task can give you that pre-vacation productivity every day. Have a plan. 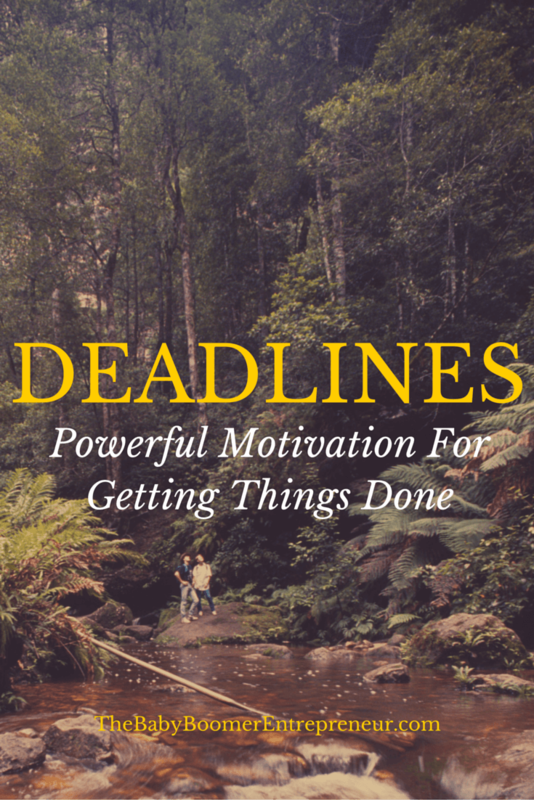 Break larger goals into smaller chunks and set deadlines for each of these pieces. Are you a failure if you don’t meet your deadline? It depends. Did you miss your deadline because you were binging on the latest new series on Netflix? That’s not so good. However, if you missed your deadline because you got a new client who paid your extra for a rush job, I’d say that’s a pretty good reason to change the deadline. Another thing to consider is how close did you get to achieving your goal in the time allowed? If you can honestly say you accomplished more than you would have without the deadline, that’s still a win in my books. 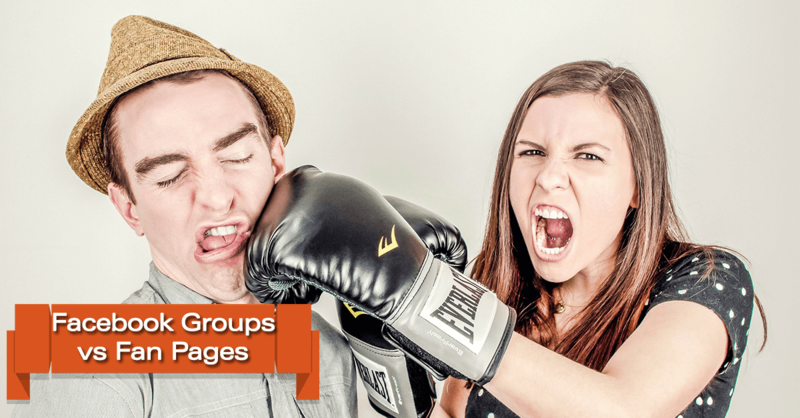 Facebook Groups vs Fan Pages – Which Should You Have? Facebook Groups differ from Fan Pages (also called Business Pages or just Pages) in a number of key ways. When you create a Group, it is associated with your personal profile. This is a bit of a problem for people who are trying to keep their personal and professional lives separate on Facebook. When you are having a sales conversation with a potential customer it’s not unusual for them to have “objections” – questions about whether your product or service is right for them. 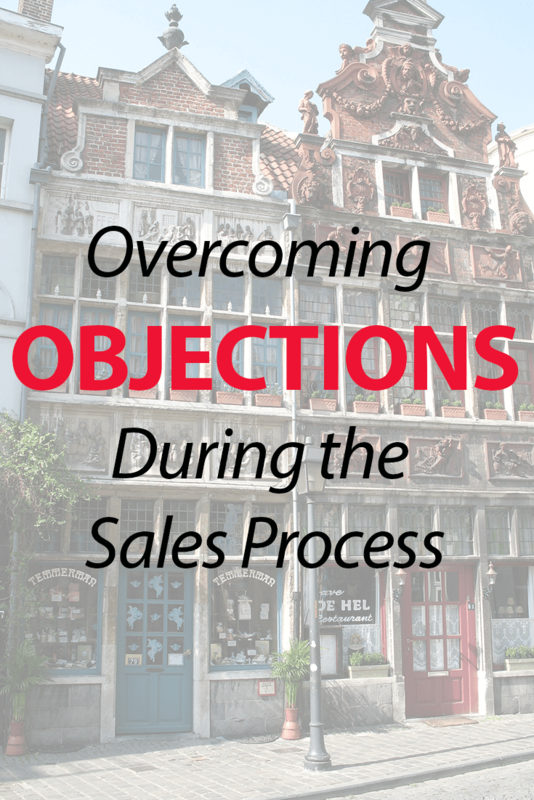 For many people who are new to the idea of selling, objections can seem like the end of the sales process. However, if you expect them and are prepared to respond, they can be an opportunity to move your prospect from a “maybe” to a “yes”. All else being equal, people prefer to do business with people they know, like and trust. That’s why you need to keep this in mind in your marketing. 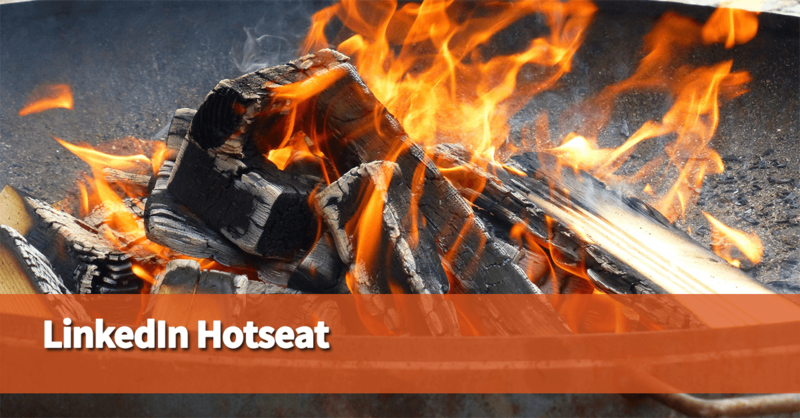 It’s the reason things like blogging, podcasts and videos work as marketing tools. You position yourself as an expert, give potential clients a chance to see how you work and gives them a taste of your personality. 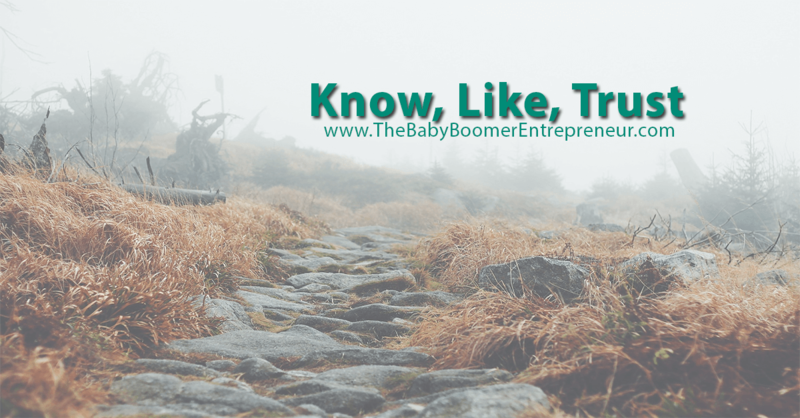 In this video Yvonne McCoy and I discussed the know, like trust factor in marketing. We then had one of the viewers – Melanie Lane – join the conversation and we started talking about how it relates to sales. I hope you enjoy our conversation.